The Peconic Estuary Program’s summer events calendar is filled with workshops and volunteer projects ranging from removing invasive species to water quality monitoring to kayak tours and building used fishing line receptacles. PEP is looking for volunteers to help build monofilament fishing line waste receptacles to be distributed at beaches and fishing sites around the Peconic Estuary on Thursday, June 30 at 4 p.m. at Cornell Cooperative Extension, 423 Griffing Avenue in Riverhead. Excess fishing line is one of the most common and deadliest forms of marine trash. This workshop was postponed from June 16. Next Wednesday, June 22, PEP will host the second of its Community Stormwater Stewardship Water Quality Training days from 10 a.m. to noon at the Suffolk County Marine Environmental Learning Center at 3690 Cedar Beach Road in Southold. Citizen scientists from throughout the East End are being trained to measure important environmental factors in the waters of the Peconic Estuary through these training workshops. Here’s The Peconic Bathtub’s report from the first training session, held back in March. On July 12, the Peconic Estuary Program will host a ludwigia removal paddle in the Peconic River, helping to rid the waters of the freshwater invasive plant Ludwigia peploides that is outcompeting native plants, blocking sunlight and impeding fish habitat in the Peconic River. Volunteers will meet at 9:30 a.m. at the DEC boat launch on South River Road in Calverton, using kayaks and small boats to help pull the ludwigia from the river. 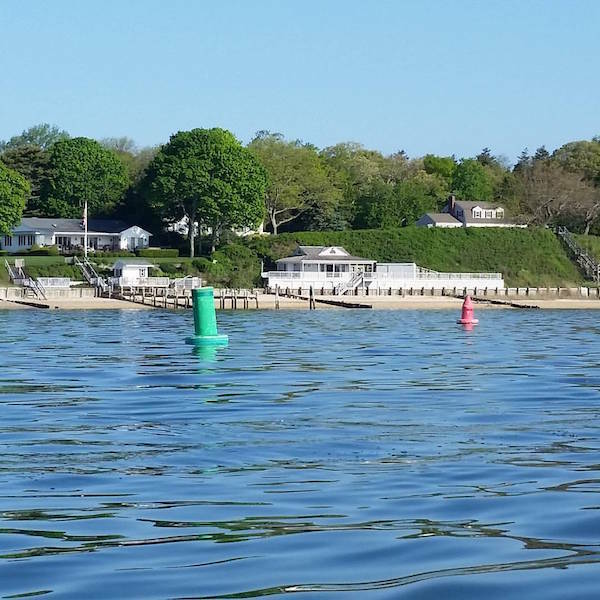 On Tuesday, August 16, PEP will lead a kayak tour of Coecles Harbor, beginning at the Burns Road Town Landing on Shelter Island at 9 a.m. The paddle will take kayakers along the Coecles Harbor Marine Trail, a self-guided interpretive trail that shows the bounty of the estuary and the area’s marine conservation events. Bring your own kayak, or rent one from Shelter Island Kayak Tours (631.749.1990). Life jackets are required. 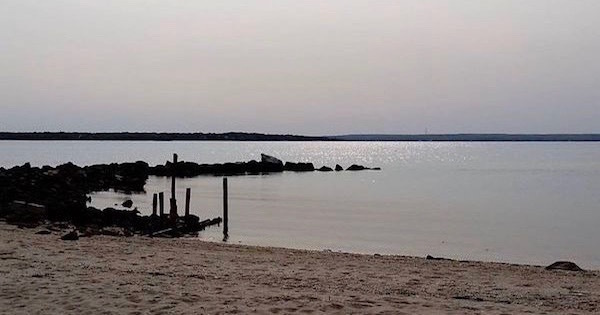 The Peconic Estuary Program Citizens Advisory Committee will also be hosting two special topic meetings on Thursdays July 21 and Aug. 4 at 6 p.m. The first meeting will be held on the North Fork and the second will be held on the South Fork. Locations have not yet been determined, but you can email [email protected] for more information.